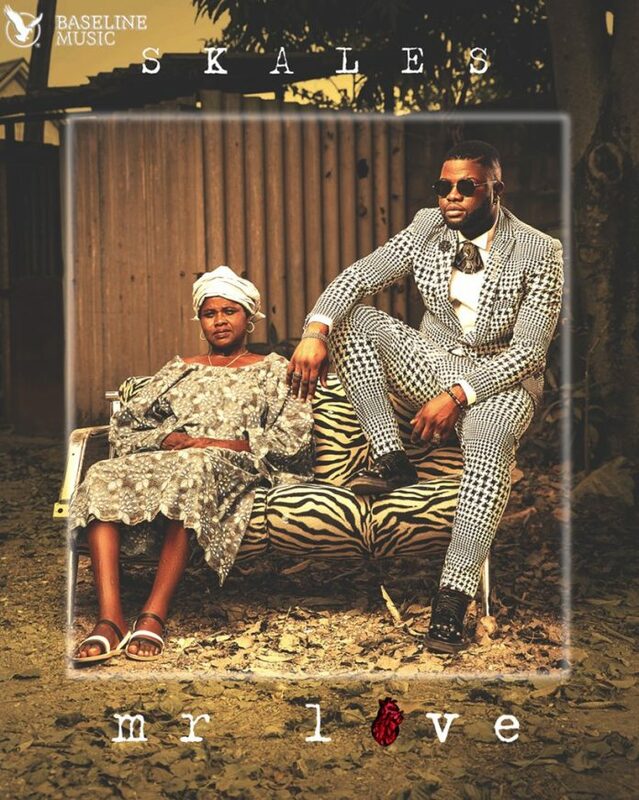 Baseline Music artiste, Skales finally releases his 3rd studio album titled Mr. Love. The album is one which is a fusion of various genres of music housing over 19 tracks with collaborations all over the continent. Here is the 15th track off the compilation titled Pressure” which features Mavin Records first lady, Tiwa Savage. On this Chopstix produced song, a lot of energy is felt on the track from the music production to the delivery from both acts.